OPI NAIL POLISH, GEL MANICURE KIT, WAXING KIT AND FOOTLOGIX FOR SALE. 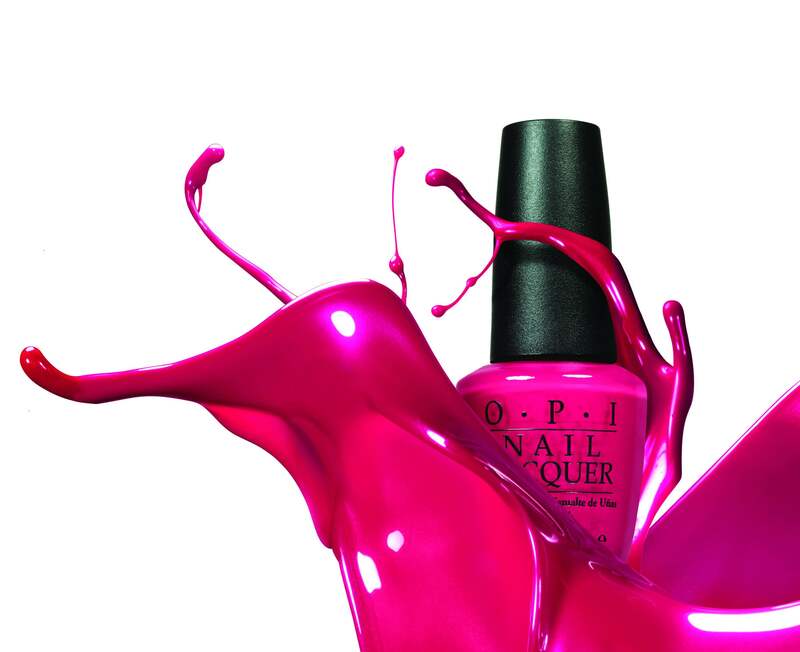 OPI Nail Lacquer is rich, long-lasting, high shine, colored nail polish for natural nails. Get a 10% discount off the regular retail price, you get the Beauty Salon Price. Products available at the shop, Vayo Massage & Beauty Salon on Soi Post Office in Patong Beach, Phuket. Contact Sara (Makeup Artist and Owner) for more information at +66857944959 or by Email at contact@vayomassage.com.